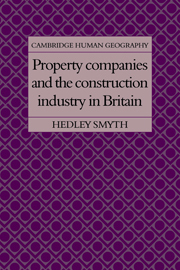 This book was the first detailed and systematic account of the property and construction sectors of the British economy. 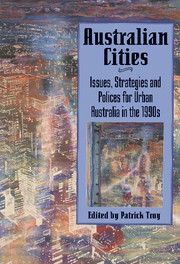 Developing out of a materialist theoretical perspective, Dr Smyth provides an alternative explanation of the different characteristics of the two sectors and rejects traditional notions of the 'backwardness' of the construction sector. 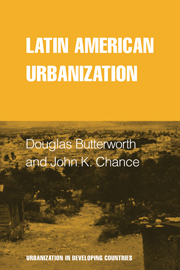 The specific historical experience of the Second World War and the rebuilding it necessitated, provides the basis of this analysis and it is argued that the particular divergencies of the construction sector stem from periods of wider economic crisis. 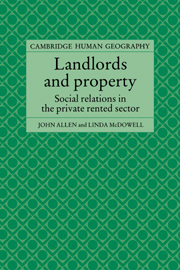 Similar periods of crisis have shaped the property sector which, dependent upon the complex relationship between ground rent, the value of the building and building rent, cannot be understood in terms of 'urban rent'. 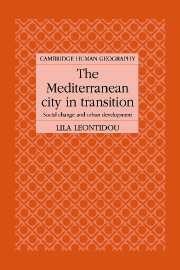 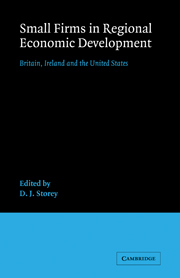 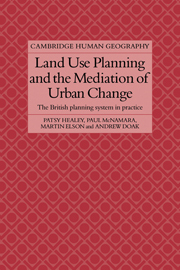 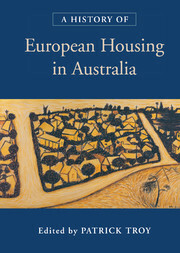 Property companies and the construction industry in Britain challenges both established and radical thinking and its historical account of the development, management and production of the built environment in the years since 1939 addresses some of the central concerns of human geography today.